Camping creates wonderful memories of outdoor fun, time spent together and even the mishaps that are laughed about for years. 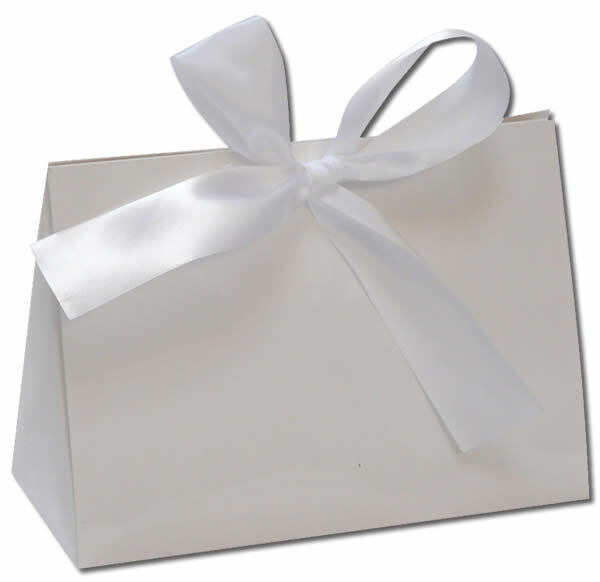 Keep those memories fresh with the dome tent glass personalized Christmas ornament, one of our popular camping and travel ornaments personalized for added significance. 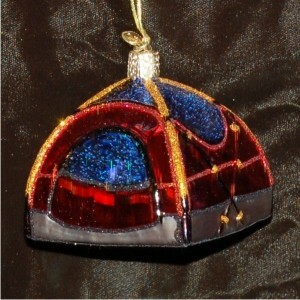 The details on the dome tent glass Christmas ornament are quite accurate and the colors are very cool. We'll customize this ornament with the details you provide and then tuck it into a classic tent bag - our black velvet drawstring pouch.